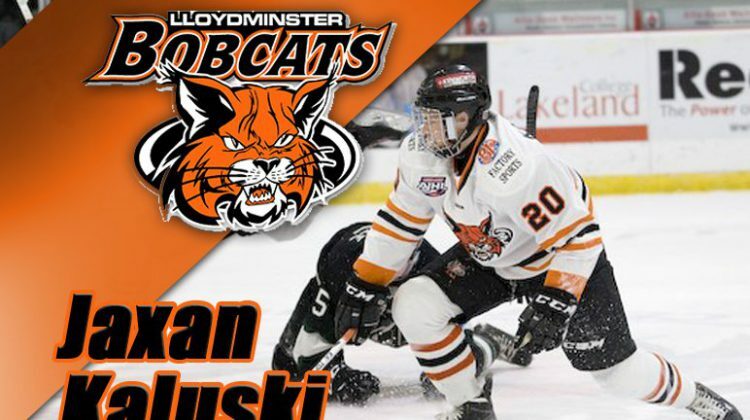 The Lloydminster Junior ‘A’ Bobcats have added more local talent to their roster. 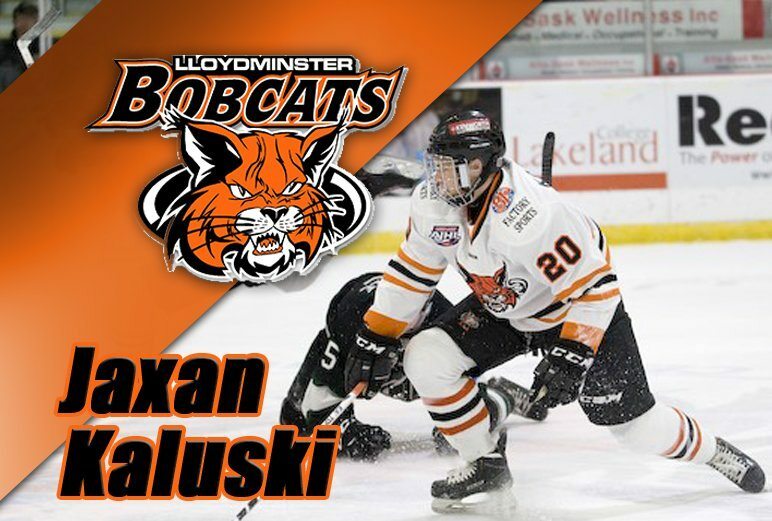 1998-born Jaxan Kaluski has signed on with the club after spending last season with the Midget AAA Bobcats. The forward is listed at 5’11” and 185 pounds and is expected to add some offence to the squad, this coming season. Kaluski is the fourth member of the AAA Bobcats to make the jump to the Bobcats, since the season came to an end.